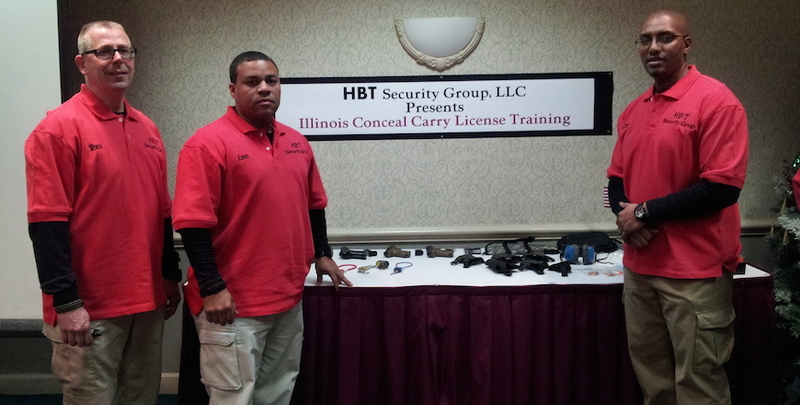 Illinois Concealed Carry Training | Firearms Security Training | HBT Security Group, Inc.
A Licensed and Insured Firearm Training Company. We train with a variety of firearms. Learn more about our Class Tools. 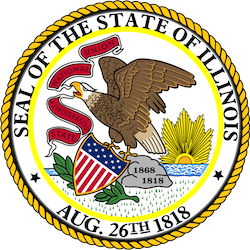 The right to BEAR ARMS is now in Illinois. Learn more about the law. Congratulations! The right to BEAR ARMS is now in Illinois. We now join the rest of the U.S.A. with Concealed Carry! 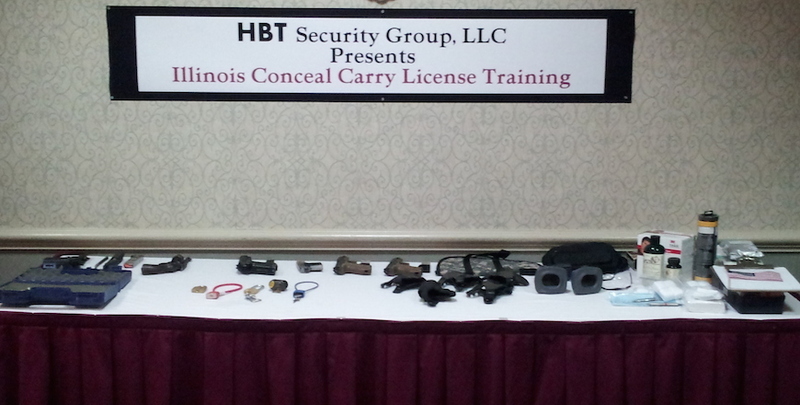 HBT is located in the Chicagoland Area for all of your FIREARM and CONCEALED CARRY LICENSE TRAINING! 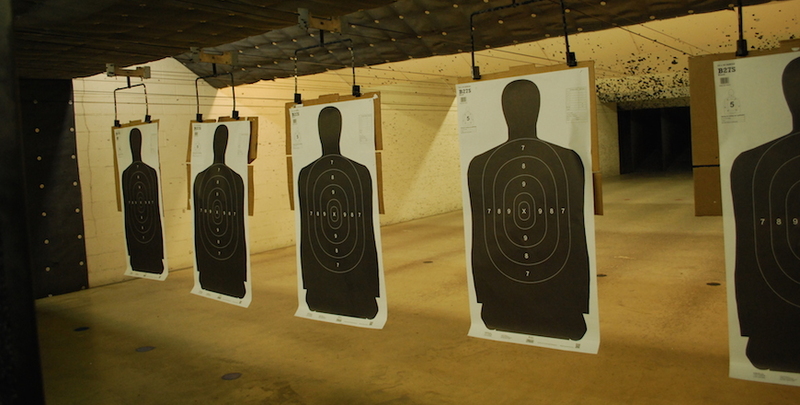 Illinois concealed carry training is our specialty. We at HBT Security Group, LLC realize that exercising your right to possess/carry a firearm comes with a cost and expectation of responsibility. Firearm knowledge, safety and personal defense are absolutely essential, so that you obtain and then maintain the proper mindset, skills and abilities that come with “bearing arms” for the purpose of self-defense. Proper training is every armed citizen’s individual responsibility. You owe this not only to yourself, but to your family, friends and everyone else you come in contact with each and every day. 16 Hour Concealed Carry License Class includes NRA Basic Pistol; Concealed Carry Act, State and Federal Laws & Use of Force; and Firearms Handling & Training. Learn more. 8 Hour Concealed Carry License Class includes Concealed Carry Act, State and Federal Laws & Use of Force and Firearm Handling & Training. Learn more. Advanced Training: HBT offers a wide variety of advanced training option drills designed to build confidence. Learn more. 3 hour Re-Certification/License Renewal Class: Need to renew your certification? Learn more. Are you 65 year old or older? Make sure you choose the “Senior Price” when you register to receive a 10% discount. 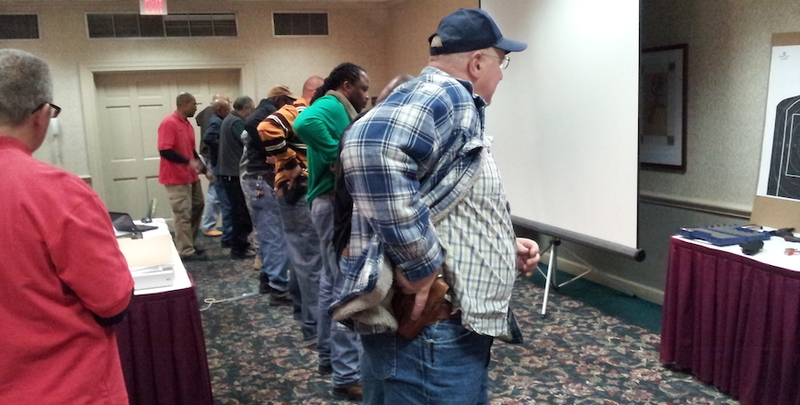 I took the Illinois Conceal Carry Class with HBT Security Group and learned a lot. Chris, Tom and Les are very professional and knowledgeable. I recommend that if you are considering the ICCL, go with HBT. They are totally legit! Class kept me engaged the whole time! These guys are experts with a long list of credentials to back it up!!! I Walked in ignorant and intimidated and I walked out completely empowered. Thank you so much guys! 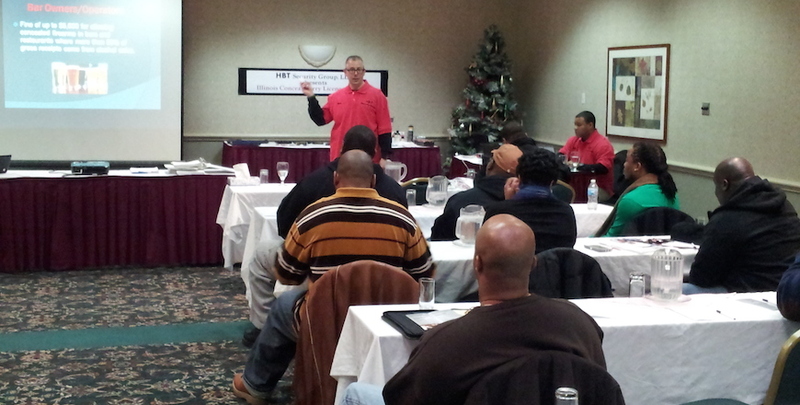 I’m so excited to let everyone know how awesome HBT Security Group Instructors were. Chris, Les and Tom were so easy to talk with and explained everything in great detail without being boring. I was nervous about taking the class because I didn’t know much about the conceal and carry law and thought that it may be too much to grasp. I learned so much about safety and the techniques behind holding, concealing and the importance of safety. I previously had only been to the range one time with my 9mm and I was embarrassed to show everyone my sheet. After 16 hours I’m thrilled to say as of 5/18/14 I went to rinks with my 9mm and couldn’t wait to show my friends and family my sheet. I am comfortable to reach out to any of the 3 instructors at anytime about anything just from the 16 hours. I would advise anyone I know to HBT Security Group. An Amazing experience with HBT Security Group. Tom & Les had thinking outside the box when it comes to being a conceal carry holder. 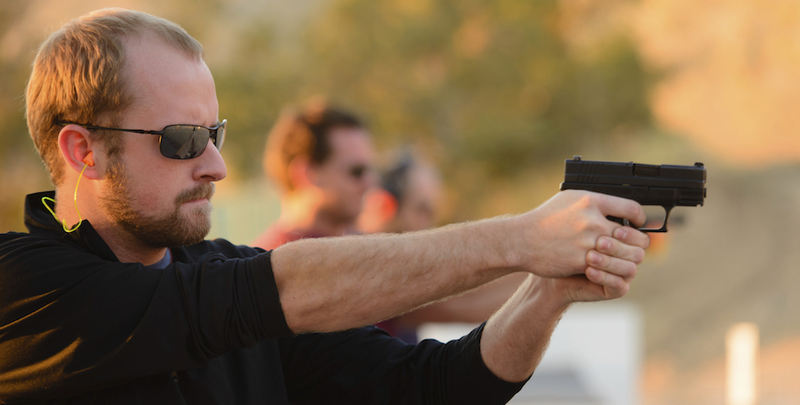 We left with a new mindset about everyday life routines & opened our eyes to the world of personal defense. Their professionalism, knowledge, skill set & personalities had us engaged the whole time. We can’t thank them enough for providing us with their time and the tools necessary for our own self preservation. We look forward to seeing you again!!!!!! just took the ccw class and it was awesome.. the instructors(Harrington and Bernabei) were great and real laid back making this class better. always making sure that safety was a priority to always avoid any sort of accident, their schedule was phenomenal. their schedules were very flexible so you can take their courses with ease. from the breakdown of the firearm, to aiming, safety, concealment, rules and regulations, everything was broken down. 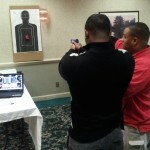 overall ccw course was amazing and the instructors were great!!! I live in Calumet City IL and drove 45mins to Homer Glenn IL and it was worth it!! Customer service is key and HBT Security Group delivered. 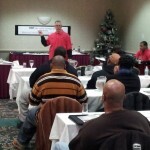 The instructors were extremely patient, knowledgeable and the class was very informative. After not shooting for over 15 years, I was given very helpful pointers & tips while on the range that increased my confidence and allowed me to be more proficient and accurate with my weapon. The class also served as a refresher for me which will benefit me in the future as a proud CCW permit holder exercising safety at all times. I will tell others that may be interested in this class. Great instruction gentlemen! Much success and God bless. If anyone needs a referance on HBT feel free to message me. Awesome class where the instructors kept you engaged the entire 16 hours! They came to house and had an entire set up. Beyond professional! Instructors Chris and instructor Tom have so much experience where you should have no concern about walking away from this class with tons of new knowledge & safety practices that will keep you and your family safe. My experience with the instructors from HBT Group was first class. Not only did they take time and patience with the whole class, they made sure that all of us were ready to pass the tests required by the Illinois Conceal Carry Act (we did all pass). I just thought that I would drop a line and share my opinion, for what it’s worth. I have to tell you guys, today’s Utah Concealed Carry Class was excellent. Chris did a very good job teaching. He was informative and well spoken and he kept the class discussion lively and educational. 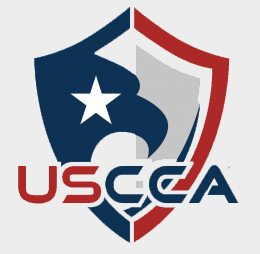 When I got home, I started reading the USCCA Book you sold me. It’s a great book with lots of information. Now that I’ve already paid for the class, I have to tell you, I would have paid more if you had charged it. It was well worth the price, and more. Thank you for your quality product. Hey guys!!! I just want to say thanks for taking care of my hubby and his old man this weekend. My father-in-law has not shot a gun in over 20 plus years. He was a nervous reck and did not want to take the conceal carry course. I convinced him that he would be in good hands and he said that Thomas made him feel very comfortable and confident in the class. So I appreciate you guys at HBT making good on my promise? My husband still will not stop talking to me about it. So thanks for that?? if you have not qualified for your conceal carry yet, My guys highly recommend taking it with HBT. HBT made this the best bday gift I could give my husband.?? HBT made this the best bday gift! After completing your course last weekend, I’ve been applying the “be aware of your surroundings” rule wherever I go. I find the more I use the idea, the safer I feel. I no longer sit with my back to an entrance, I am more observant of other people and I plot my escape before I even sit down anywhere. This is done at restaurants, doctors offices and even at the car dealer repair shop. You never know! Thanks to all of you and some common sense, we don’t have to be sitting ducks! I took the class. The instructors were not boring and the instruction was interactive and at time even challenging. I even think that I made some new friends. I mentioned initially that I had tons of experience shooting- but not sure that the believed me- until I actually shot at the range. It is a worthwhile class. I will gladly go to the range with these guys to hit some targets. My experience with HBT security group was fantastic. All 3 instructors were great and very knowledgeable and informative. Chris, Tom and Les make sure everyone in the class is comfortable with the information prior to moving on to the next block of instruction. The hands on portion was excellent. I would recommend them to anyone who is looking to take a CCA class. Great job guys!!! Ok, so I’m kinda excited. Yesterday I went to this Introduction to Firearms Class for Women @ HBT Security Group. Now I’m really not a gun person & honestly I was very scared & intimidated by them. But this instructor, Tom had me taking apart and putting back together a Glock gun & other types of pistols. My comfort ability levels has completely changed & I feel so informed now. I’m glad I took this class instead of just jumping into the concealed carry class. I’m going to do some browsing today. Does Tiffany sell Firearms? LOL! Thank you HBT. I would highly recommend HBT Security Group. Instructor is very calm,polite, well mannered. I will definitely be going back when any of my certs need re qualifying. Go to that particular class page to register, you will find the class dates there.